SETTLEMENT: Tow truck driver died after being abandoned by CHP officers. We just settled for $1,250,000 a very difficult case against the California Highway Patrol involving the death of a 39-year-old tow truck driver, Ricardo Valdez. We represented Mr. Valdez’ two daughters (ages 10 and 15) and his mother. 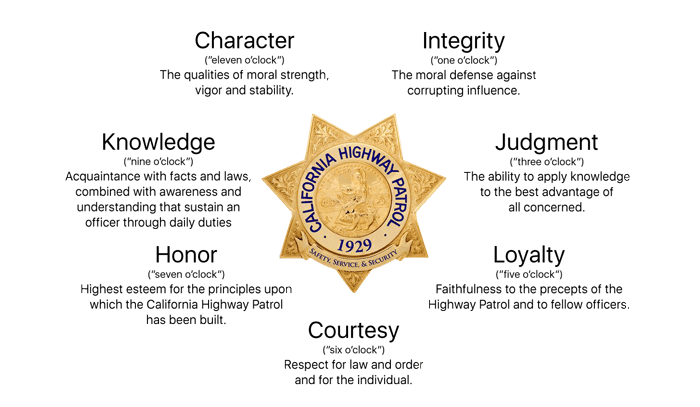 On January 28, 2014 at approximately 1:00 a.m., two CHP officers pulled over a motorist in the middle of a traffic lane on an overpass adjacent to the 10 freeway in Bloomington (near San Bernardino). They arrested the motorist for driving under the influence of drugs and called for a tow truck to impound his vehicle. Mr. Valdez responded to that call. The officers then left the scene, and Mr. Valdez was forced to load the suspect’s vehicle onto the back of his flatbed tow truck in the middle of an active traffic lane, in the middle of the night, with no traffic control in place. About 10 minutes after the officers left, a motorist (Maria Ochoa) approached Mr. Valdez’ location at approximately 25 mph. She had just left a bar where she worked, after having consumed 2 shots of tequila and 4-5 beers. She testified in deposition that there was another car in front of her, which suddenly swerved out of the way, and for the first time Ms. Ochoa saw the tow truck. She hit her brakes, but could not stop in time. Mr. Valdez happened to be standing at the rear of the tow truck at that moment, performing the final steps of securing the car to the bed of the truck, and was crushed between the front of Ms. Ochoa’s car and the rear of the tow truck. Ms. Ochoa fled the scene, but left her car behind. When the police caught up with her and performed a blood alcohol test eight hours later, her BAC was .08%. The defense toxicologist opined that her BAC would have been approximately .21% at the time of the crash. Ms. Ochoa plead guilty to vehicular manslaughter. Mr. Valdez succumbed to his injuries a few hours after the crash. The CHP’s traffic collision report, which was based in part on information provided by the defendant officers who had abandoned Mr. Valdez at the scene, stated that Mr. Valdez had already loaded the suspect’s vehicle onto the back of the tow truck when he informed the officers that he no longer needed their assistance. 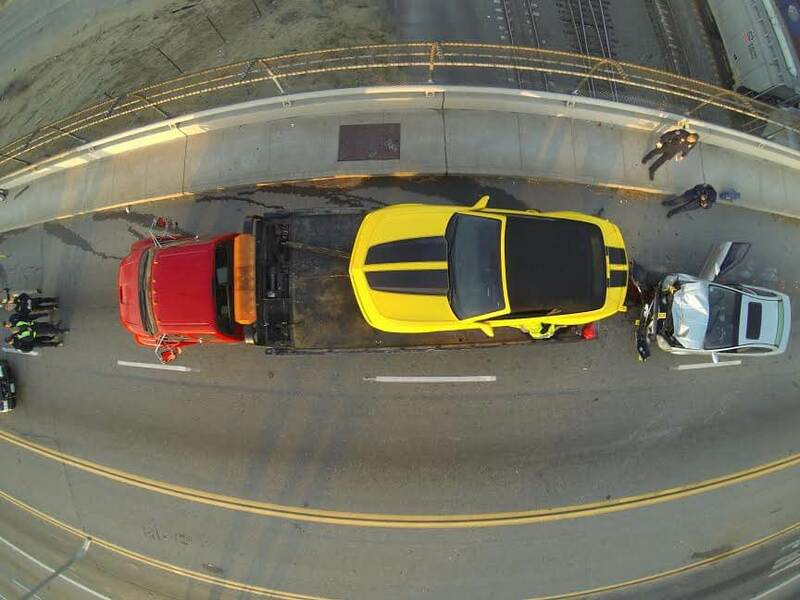 However, the MVARS video footage from the CHP vehicle told a different story. It showed that when Mr. Valdez arrived, there was a very brief interaction between one of the officers and then the officers promptly left the scene, just three minutes after Mr. Valdez had arrived. The suspect’s vehicle was still on the ground, and Mr. Valdez had barely begun the loading process. The officers’ departure removed both the warning provided by their flashing lights and the physical barrier of the CHP vehicle that had been positioned between oncoming traffic and Mr. Valdez’s tow truck. Despite the compelling facts, the case presented some very difficult legal hurdles. In general, law enforcement officers do not owe a tort duty to provide protection to a member of the public unless they have formed a special relationship with that person, and we could not find a single published opinion in California in which a judge had specifically concluded that law enforcement officers owed a duty to tow truck drivers. At the hearing on defendants’ motion for summary judgment, the judge’s written tentative ruling was to grant the motion, on the basis that there was no special relationship because the CHP officers did not tell Mr. Valdez where to park his tow truck or how to perform his job and did not promise that they would provide him with protection. After a lengthy argument, the judge took the matter under submission. A week later he issued his final ruling, denying the motion and adopting our argument that when the officers pulled over the motorist in the middle of a traffic lane, did not move the car to a safer location and then called for a tow truck, they were effectively requiring Mr. Valdez to perform his job in a dangerous location, thus creating a special relationship. The defendants then filed a petition for writ of mandate, which the Court of Appeal summarily denied. Having narrowly escaped summary judgment, the biggest challenge became how to maximize the percentage of fault that a jury would assign to the CHP at trial and minimize the percentage assigned to the drunk driver, Ms. Ochoa. Although Ms. Ochoa’s conduct was surely reprehensible, it was not unforeseeable to the officers that there might be intoxicated drivers on the road at 1 a.m. They had just arrested one. We would argue that while Ms. Ochoa’s act of drunk driving likely played a role in causing the crash, it was the fact that the officers had placed Mr. Valdez in the middle of the road and then abandoned him that caused his death. Our accident reconstruction showed that, had Ms. Ochoa struck the back of the CHP vehicle at the same speed that she struck the back of tow truck, she would have pushed the CHP vehicle just a few feet and Mr. Valdez would not have been harmed at all. What became clear in depositions is that this incident was not a fluke and that these CHP officers were simply in the habit of abandoning tow truck drivers and failing to provide them with traffic control protection. They did not think that it was their job to protect tow truck drivers at all. One of the officers even testified that he continued to follow this practice after the incident. In contrast, our tow truck expert testified that, in his 45 years of experience, he had never seen, or even heard of, a situation in which law enforcement officers had abandoned a tow truck driver in the middle of an active traffic lane. The case appeared to be headed to trial because, even after the MSJ denial, the CHP made no settlement offer and ignored our initial demand. Then at the 11th hour, two years after the case had been filed, the CHP announced that it was willing to go to mediation. The $1,250,000 settlement that we reached at mediation will provide the decedent’s daughters with annuities that will pay them approximately $700,000 each over the next 30 years. In addition, we were able to use the $15,000 policy limits that we recovered from Ms. Ochoa’s insurance to resolve the entire workers’ compensation lien (which totaled $278,438). The death of Ricardo Valdez, a loving and attentive father and son, simply should never have happened. The CHP officers only needed to stay at the scene another 10-15 minutes, and this tragedy would have been avoided. Tow truck drivers do inevitably face some dangers in performing their jobs, but that is no excuse for law enforcement officers to fail to do their jobs and provide reasonable protection, so that tow truck drivers can be as safe as possible. It is our hope that our ability to hold the CHP accountable in the Valdez case will cause the CHP and its officers to take a much more protective role towards tow truck drivers in the future.